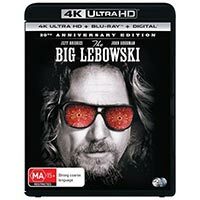 Upon its 20th anniversary, it’s time for the dude to abide on 4K Ultra HD. 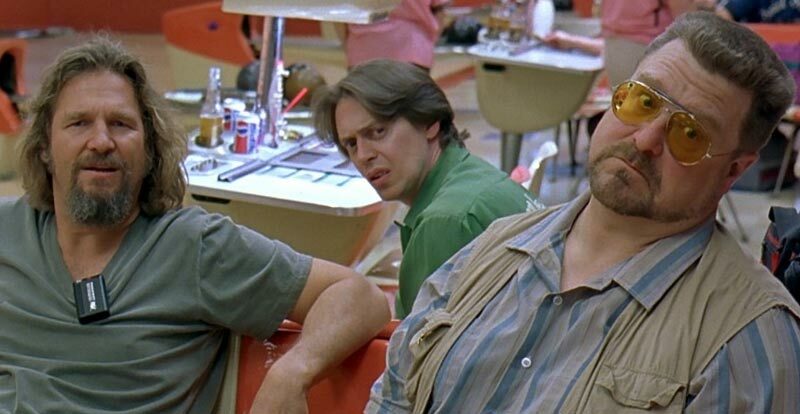 But how does Coen brothers’ masterpiece The Big Lebowski fare on the format? 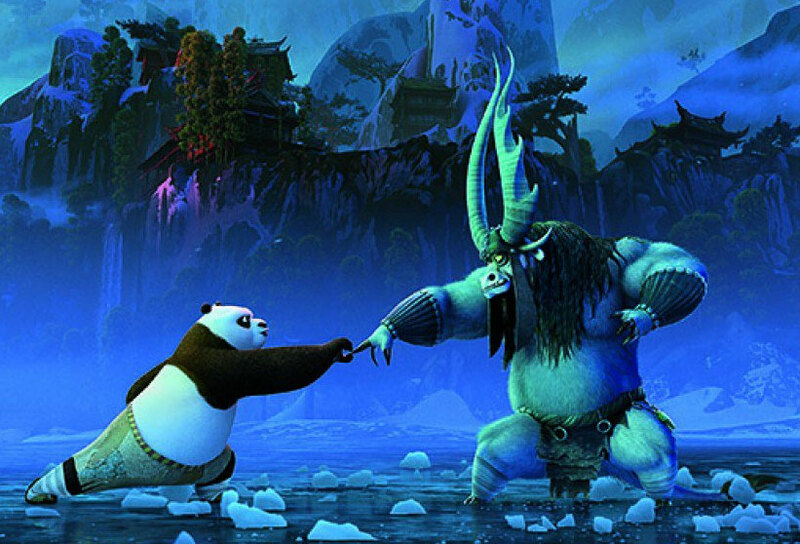 Will it really tie your movie collection together, or will you be entering a world of pain? The story: Even rather out-there by the Coen brothers’ standards, The Big Lebowski is an endlessly quotable, darkly comic tale that can pretty much be boiled down to being the tale of a dude, a case of mistaken identity and a rug. Oh, and bowling, Shabbos, nihilists, green nail polish, ransom, conception and performance art. 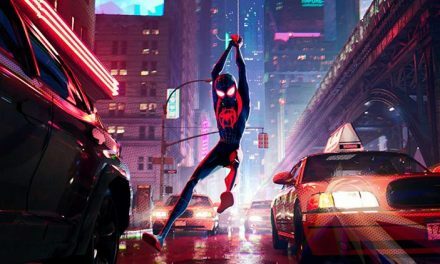 With a cast including Jeff Bridges, John Goodman, Steve Buscemi, Julianne Moore, Philip Seymour Hoffman, Peter Stormare, John Turturro and David Thewlis it’s also impressively star heavy. You can even add Tara Reid into that mix should you wish. The 4K disc: Do you want to see The Big Lebowski looking the best that it ever has, man? You’ve got it. This is one seriously gorgeous looking transfer, and a native 4K one at that. Detail is sometimes almost too good – we’re not sure that we actually want to know Walter that intimately. Grain is slight and even, and it’s barely perceptible at even reasonably close viewing distances, while the HDR really ties the whole thing together perfectly. The sound is no slacker either, with a newly-minted DTS:X track hardly going wild in the presence speakers, but adding to the whole vibe subtly and pleasingly. This is a good’un, man!